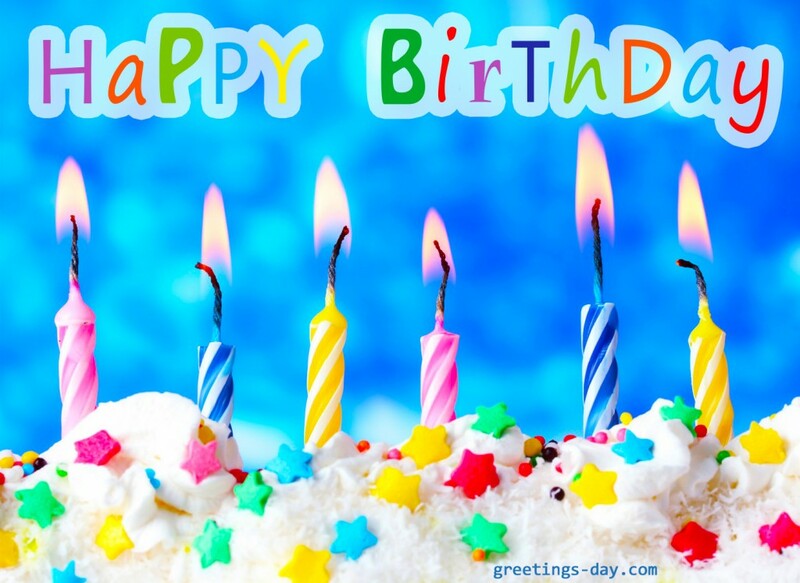 Happy Birthday - Best Ecards and Wishes. Home » Birthday » for son » Happy Birthday – Best Ecards and Wishes. Happy Birthday – Best Ecards and Wishes. Happy Birthday!! I wish you luck, happiness and riches today, tomorrow and beyond.